Rafting is a great entry to whitewater. 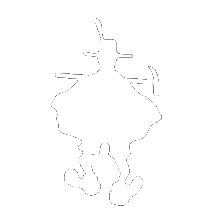 There is usually plenty of opportunity for piracy along the way too. Both relaxing on the flats, and thrilling on the rapids, rafting is a rewarding experience for beginners and seasoned adventurers. Group photo on the Mitchell River! No matter what your level of experience, rafting is a great sport to get involved in. 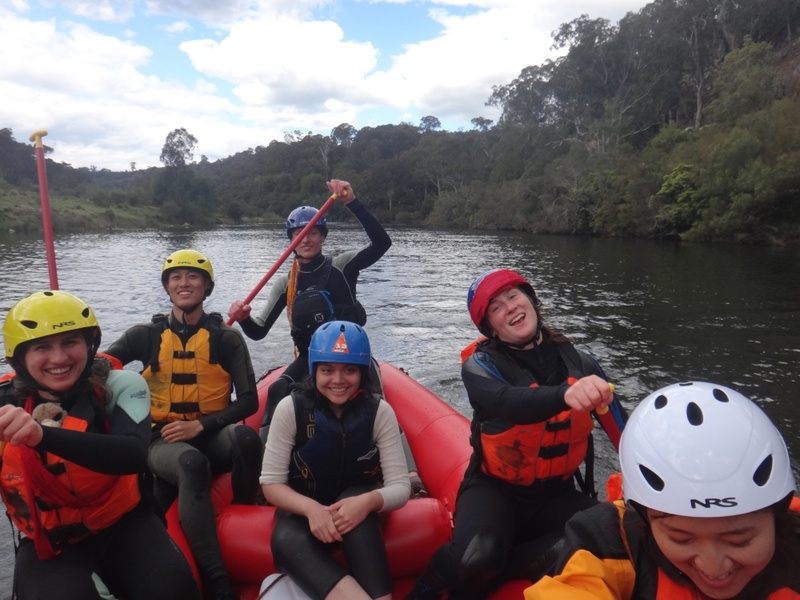 There are plenty of opportunities to get to know fellow club members as you work in a team of seven to navigate the river, with the help of your leader perched on the rear of the raft. With three brand new rafts and a range of water gear, MUMC has most of the equipment to get you on the water and have a great time. As you build your confidence, there will be plenty of opportunities to learn to be a raft leader, or to even try out kayaking. 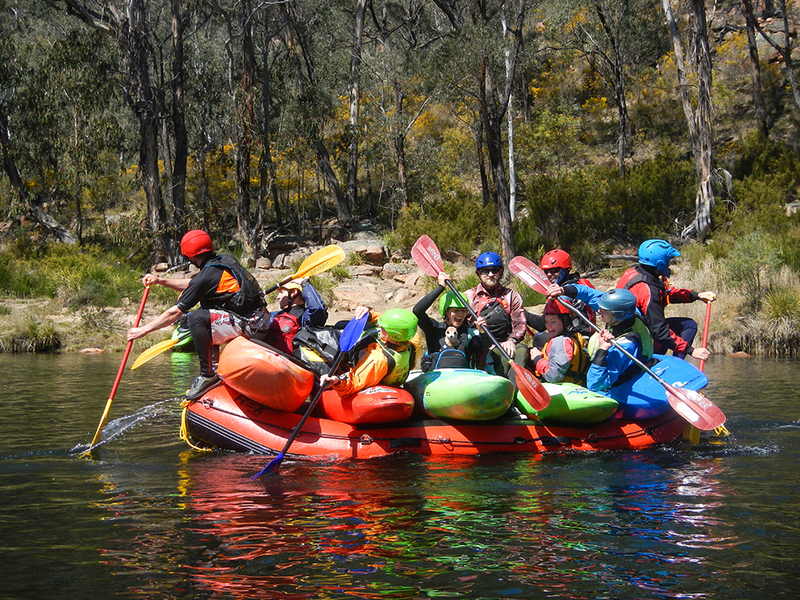 Victoria has a variety of spectacular rivers to go rafting, such as the Mitta Mitta, the Mitchell, the Goulburn, and the Snowy Rivers. These have a variety of rapids which constantly change with the flow of the river, making each experience exciting and unique. To read about MUMC's recent rafting adventures, check out our club magazine - The Mountaineer.